The second brand of breastmilk bag that I have tried is from Mother-K. 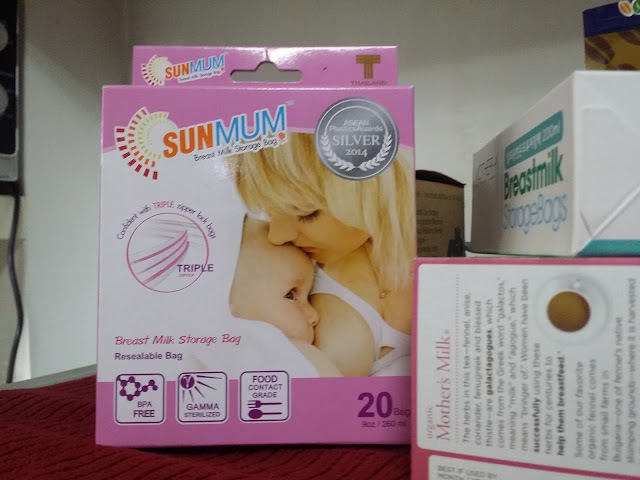 I noticed that this breastmilk bag is usually on the Top 3 of breastfeeding mothers' favourite breastmilk bags here in the Philippines. It's a Korean brand and I have been obsessed with baby stuff from Korea. I just think they're well-thought of. 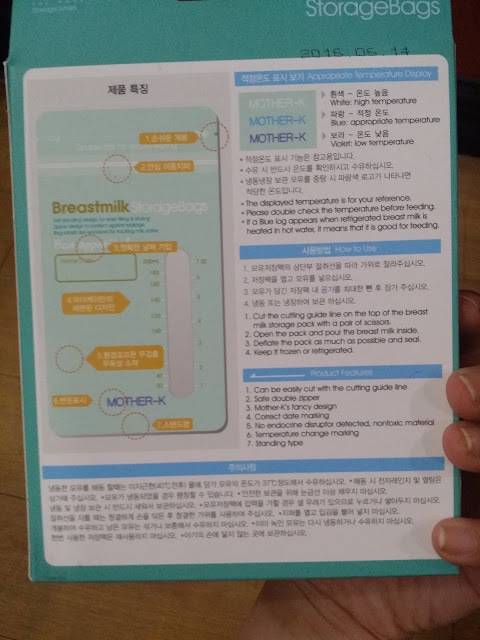 Mother-K can store up to 7oz of breastmilk. 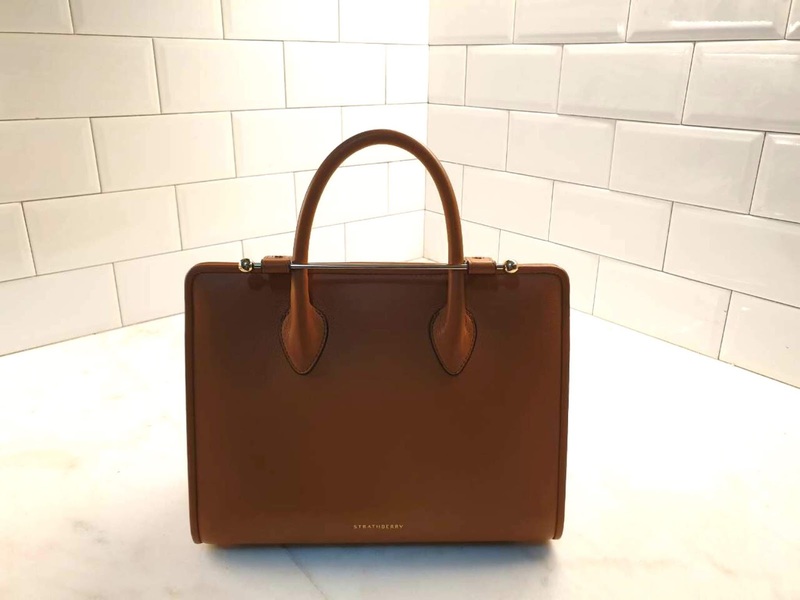 It has double zips to ensure no leaking. And it also has a color indicator to determine whether the milk is too cold or too warm. Quite honestly, I never got around finding if the color changes because I used them mainly to store my breastmilk and kept them in the deep freezer. 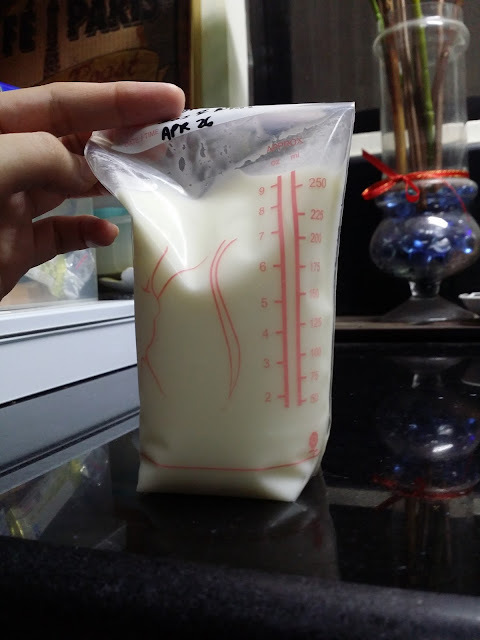 We thaw the breastmilk overnight for tomorrow's use and my husband transfers the milk from the bag to the bottle. 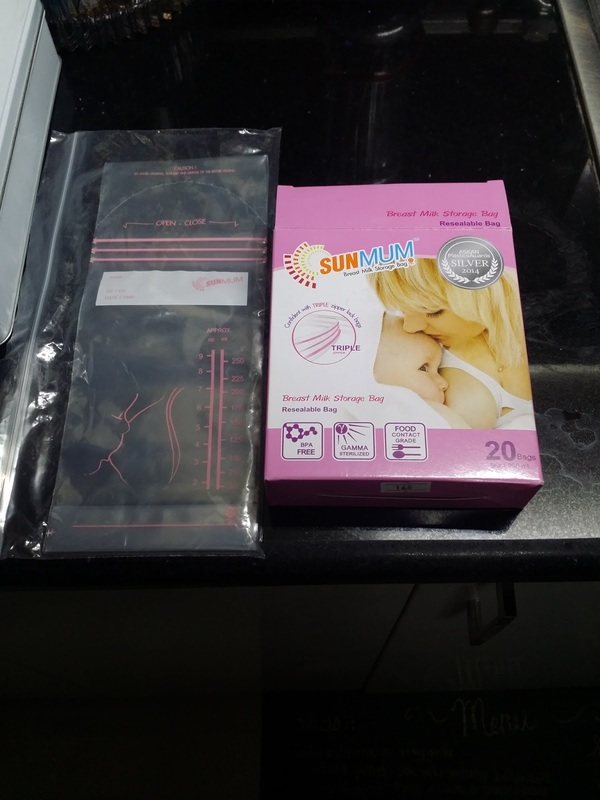 We never experience any leaks with this breastmilk bag which makes it my husband's favourite but if you're storing more than 3oz in a bag, it's quite impossible to freeze it flat. It tends to be bulky. Also, since it has a capacity of 7oz, you must only put 2/3 of 7oz in the bag if you will be freezing it as it will expand. Not filling it up to them brink gives space for the milk to expand when it freezes. The material is thick but thaws quite fast. It's also quite affordable at PhP379 per box for 30 pieces of breastmilk bags. 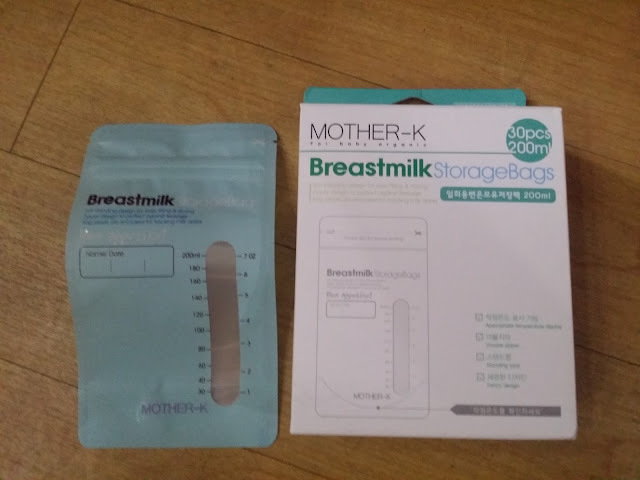 Mother-K breastmilk storage bag can be purchased at Baby Company and Mothercare. 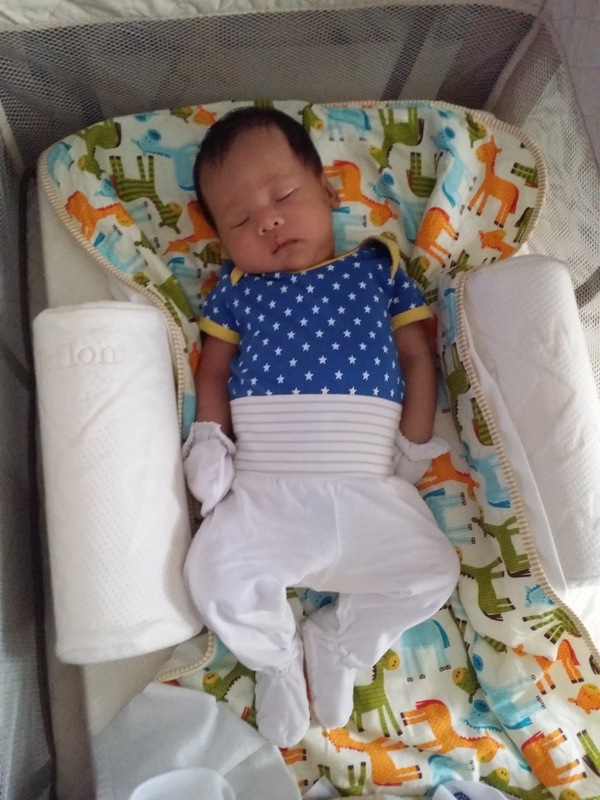 There were a lot of stuff I couldn't use when I was pregnant. First off, I basically couldn't use 99% of my skin care because they all had whitening properties which is a no-no for pregnant women. I also had to make sure the ingredients didn't have paraben etc etc. Good thing, I didn't really break out during my pregnancy so I didn't use much. I just mainly washed my face with water regularly. 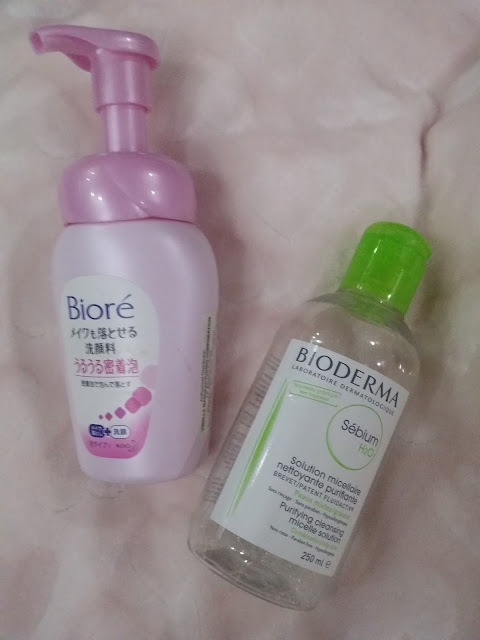 But on day when I had to put makeup, I used Bioderma micellar water toremove my makeup and Bioré's foam facial wash. 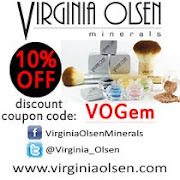 The two products above are safe for pregnant women and they have kept my face clean! Of course, I still used them in moderation and I hardly wore makeup when I was pregnant except for filing in my brows. You're growing a human being inside of you so you better make sure of the products that you use because they are being absorbed by the unborn baby. It’s time to unleash the Maker in you and #makeithappen! Keep visiting www.facebook.com/MaybellinePhilippines. 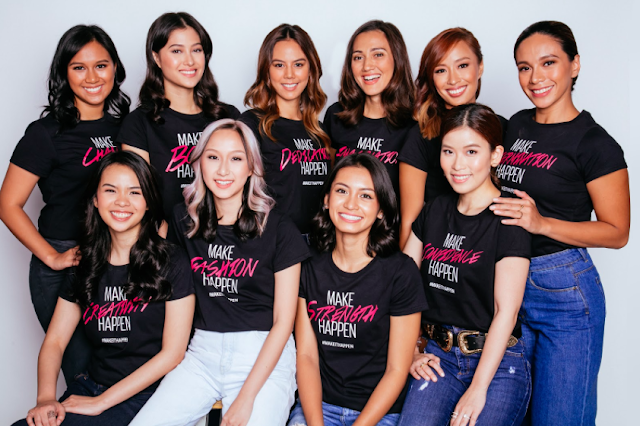 The most awaited and highly-anticipated foundation from Maybelline New York finally arrives in the Philippines – and you better head to the Maybelline counter nearest you! You asked for it and now you can have it! 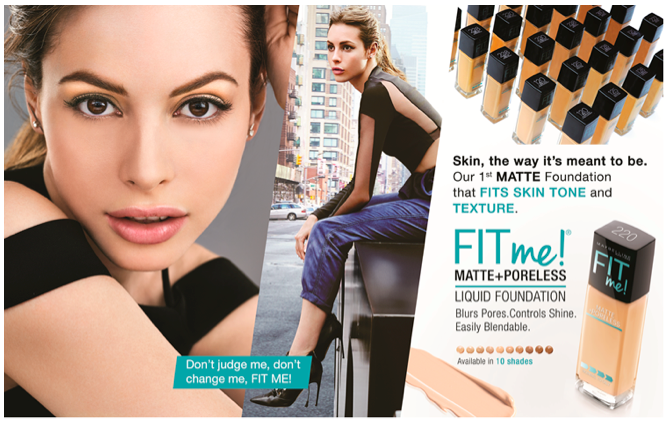 Starting June 2017, Filipinas can now place their hands on the most asked-for foundation from Maybelline New York as FitMe! FINALLY arrives in the Philippines. The FitMe! Matte+Poreless Liquid Foundation fits skin tone and texture. Leaving a natural and seamless finish, this certified US Bestseller is definitely a must have. The FitMe! Stick Foundation is Maybelline’s 1st powder foundation in a stick. This oil absorbing stick goes on creamy and blends into a natural matte looking finish. 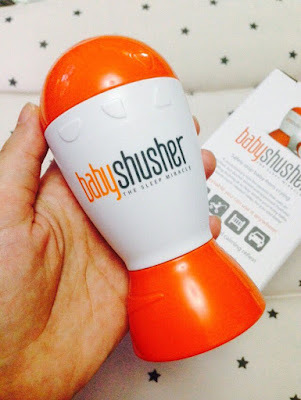 It has an exclusive anti-shine powder core that instantly dissolves excess oil. Say goodbye to dark circles, pimples, and dark spots in an instant! Fit Me Concealer gives you that natural coverage for zero flaws and blemishes. 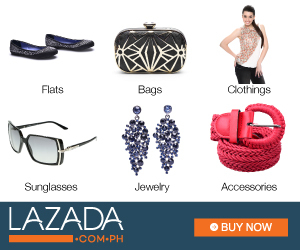 Products are available in Maybelline counters nationwide and online over at Lazada:(http://www.lazada.com.ph/maybellineonline). For more information about Maybelline, please visit www.facebook.com/MaybellinePhilippines.